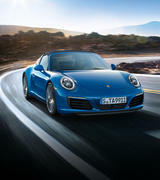 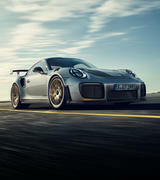 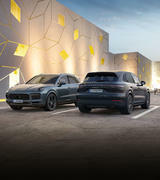 Owning a Porsche is more than driving a car; it is a lifestyle and you can experience the very best of that lifestyle with Porsche Centre Hobart. 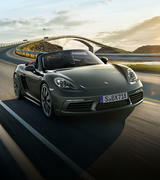 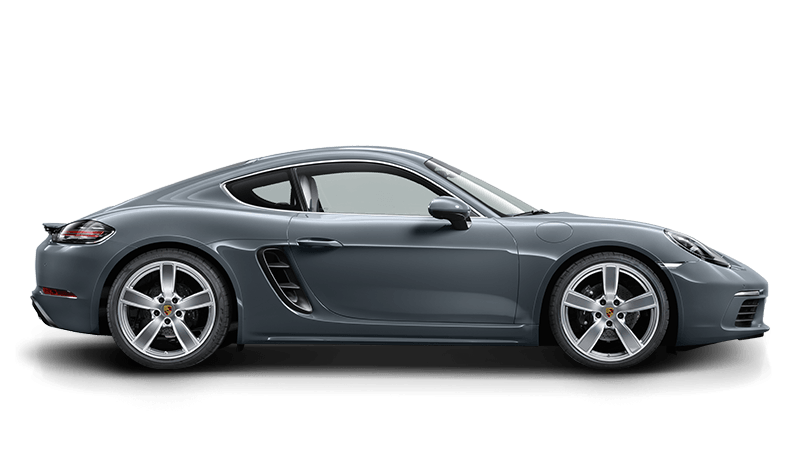 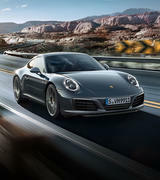 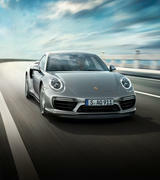 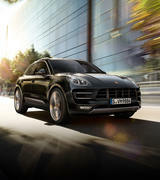 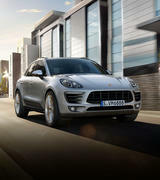 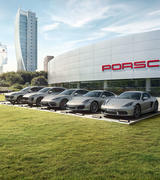 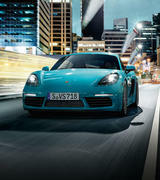 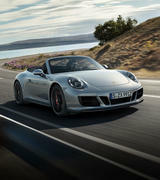 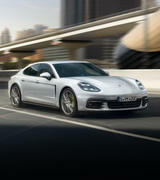 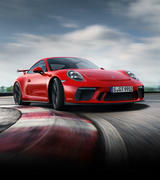 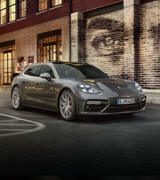 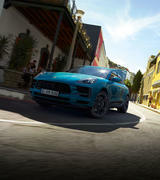 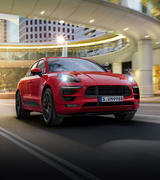 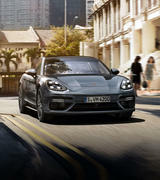 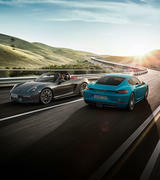 Why not experience Porsche in a new way? 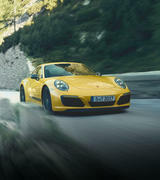 Check out the Travel Club Tours here. 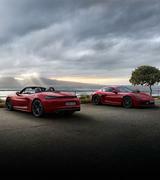 Porsche Cars Australia is excited to offer a more expansive Porsche Targa Tasmania Tour in 2015. 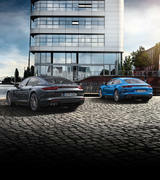 For more information and to sign up for the tour, click here.